Thanks for visiting the website of Michael Kierl Orthodontics … home for the winning smiles! 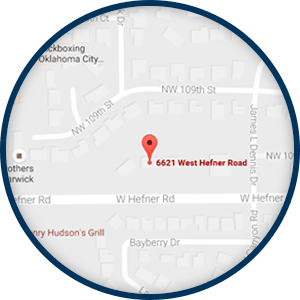 Located in Northwest Oklahoma City with satellite offices in El Reno and Pauls Valley, OK, providing you the highest quality orthodontic care in the Yukon, OK, area in a comfortable environment is our top priority. Our practice utilizes only the latest technological advances in the industry, such as SureSmile, which can reduce your time in braces up to 40%. We also offer ceramic braces and clear aligners along with the latest computer technologies (digital imaging and advanced computer graphics) to ensure that you receive the most effective care possible. We recognize that every patient has different needs, and we pride ourselves in the courteous service and careful consideration for treatment we deliver to each person who walks through our doors. Whether you’re an adult, teen or child in the Yukon, OK, area, Dr. Mike Kierl, and his knowledgeable, friendly staff are committed to helping you achieve the smile you deserve – a healthy, beautiful one! Additionally, we gladly assist with matters of scheduling, financing, and record transfer with your general dentist to ensure the treatment process is seamless and stress-free. Let us focus on the paperwork, so you can focus on your new smile! There’s a winning smile inside you! For a complimentary consultation to see if orthodontic treatment can benefit your smile and oral health, feel free to call or message our office. 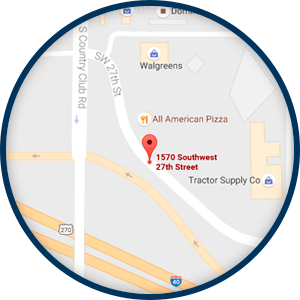 Once your appointment is scheduled, please take some time to review what to expect during your initial examination, as well as the needed forms to make your first visit with our team go as smoothly and efficiently as possible. We look forward to seeing you soon!